MEMS devices are true mechanical systems scaled down to the microscopic level. A high sensitivity piezo resistive silicon chip is used for pressure sensing. The semiconductor type pressure sensors are made of single crystal silicon material with diffused piezo resistors, which has very high sensitivity. The built-in signal conditioning electronics is screened to class S level and is used for output adjustment, temperature compensation and ampli cation. 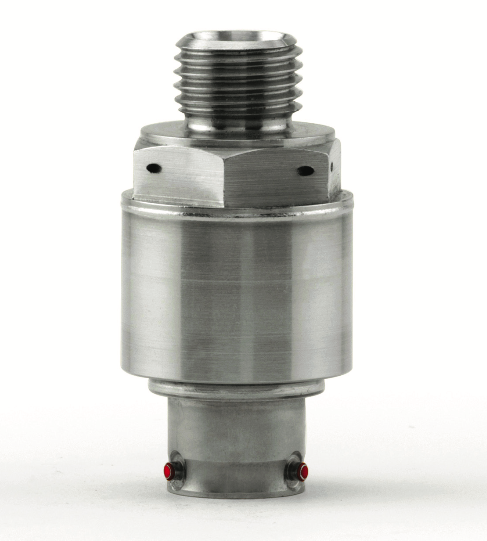 These transducers have higher output, smaller size, low power consumption, high accuracy and better repeatability. Succesfully flown in PSLV-C18 and LVM3 X&D1 missions.